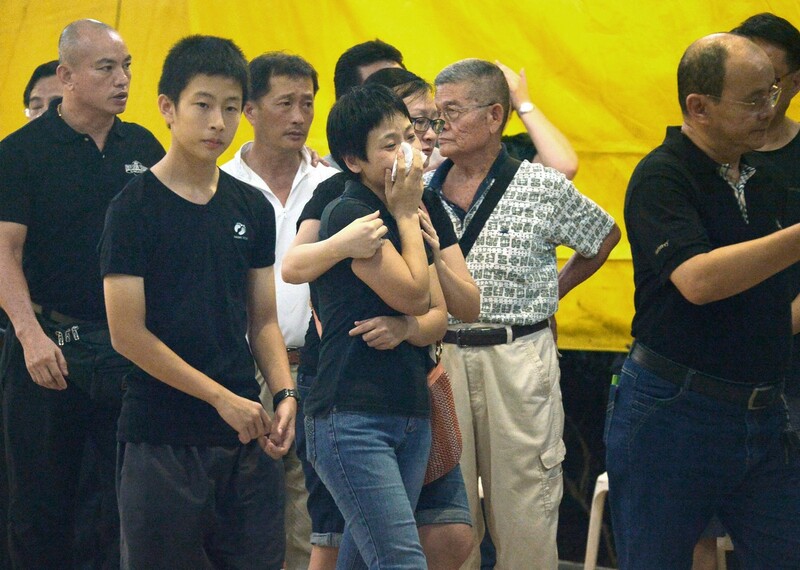 APPRECIATIVE: (Left) Mr James Ho lost his daughter Rachel in the tragedy. 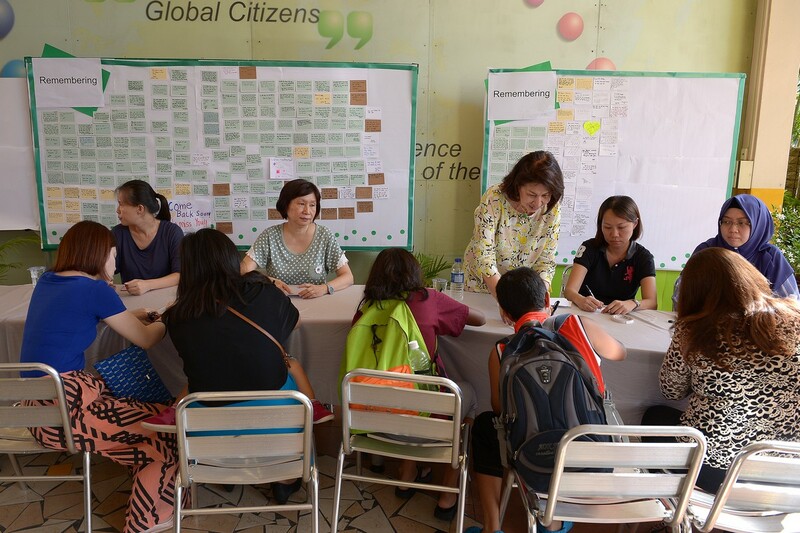 (Inset) A trainer (far right) meeting family members of Tanjong Katong Primary School pupils in June. 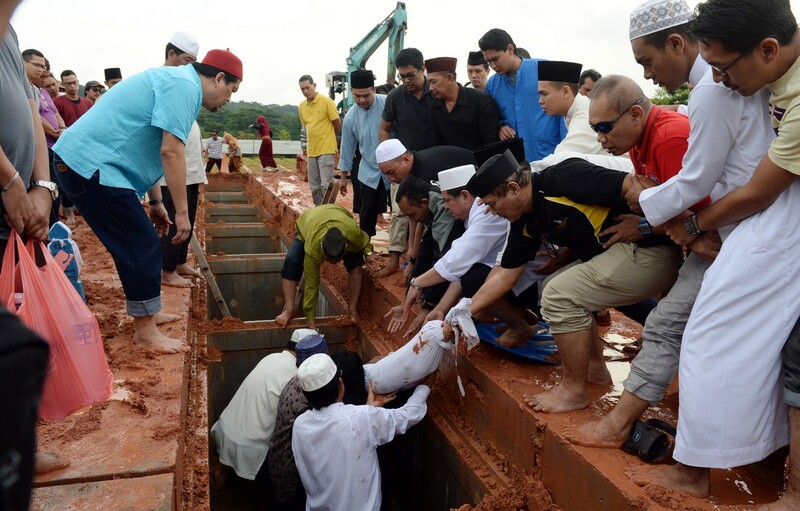 He believes the awards are a step forward to help everyone affected by the Sabah tragedy heal. 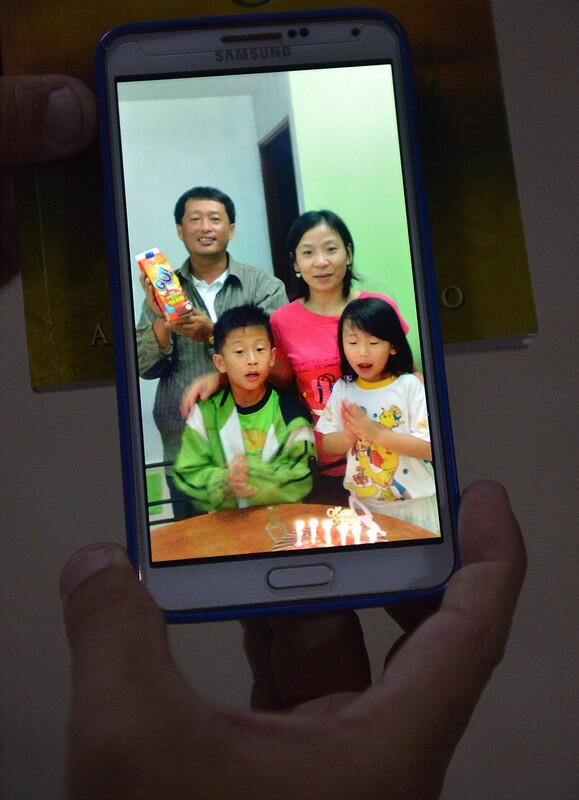 Mr James Ho, 45, a banker, lost his daughter Rachel, 12, when the 6.0-magnitude earthquake struck Sabah on June 5. 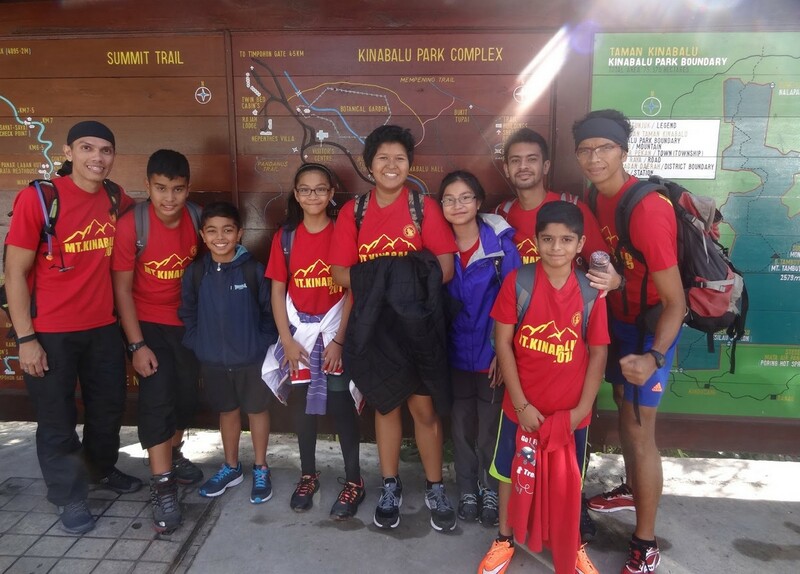 The tragedy claimed the lives of 10 people from Singapore - seven pupils and two teachers from Tanjong Katong Primary School (TKPS), and the adventure guide who accompanied them on their trip to Mount Kinabalu. 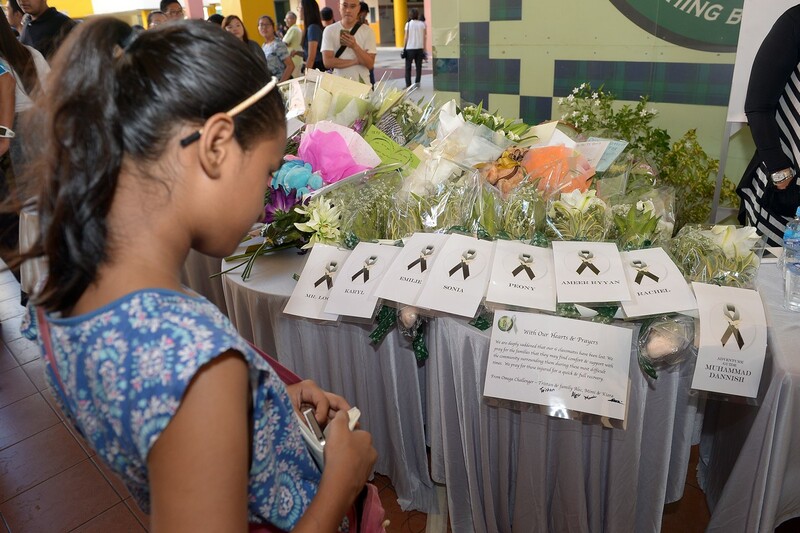 When told that the guides and teachers would be honoured with Commendation Medals at the National Day Awards, Mr Ho said the recipients deserved to be recognised. "Every gesture has helped in the healing process. The award is another gesture, a step which will help us all to heal over time," he said. "The award is a testament of the country showing its appreciation. It is the least we can do to commend their sacrifice. They risked their lives and we are eternally grateful." Eleven teachers, guides and instructors who survived the quake were given the award and commended for their devotion to duty and exemplary conduct during the quake. The two TKPS teachers, the adventure guide and the two mountain guides who were with the team from Singapore were awarded the commendation medal posthumously. 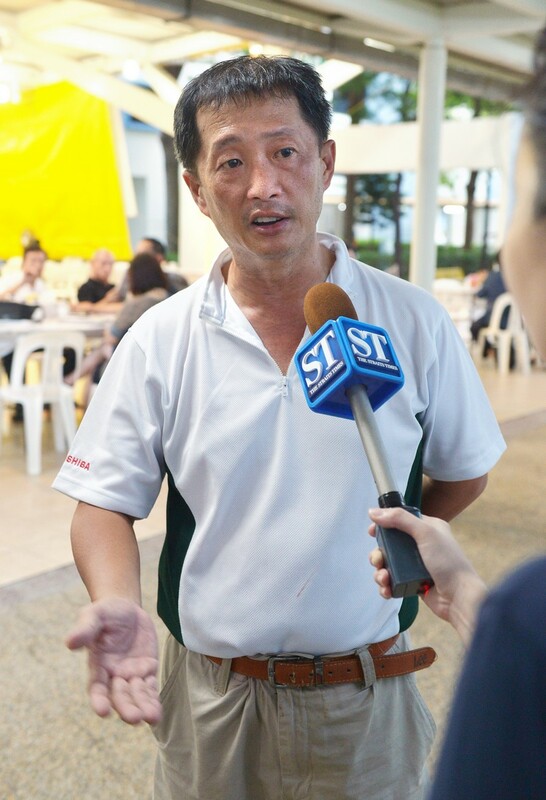 Mr Alec Wing, who is in the technology business, said he was very touched that the recipients have been recognised. His son, Tristan, is a survivor of the earthquake. "They are being recognised for their bravery and courage. They died helping our children," he said. "Some of the teachers and guides were safe when the earthquake hit but they went back up to get the other children. They put themselves in harm's way and were killed." 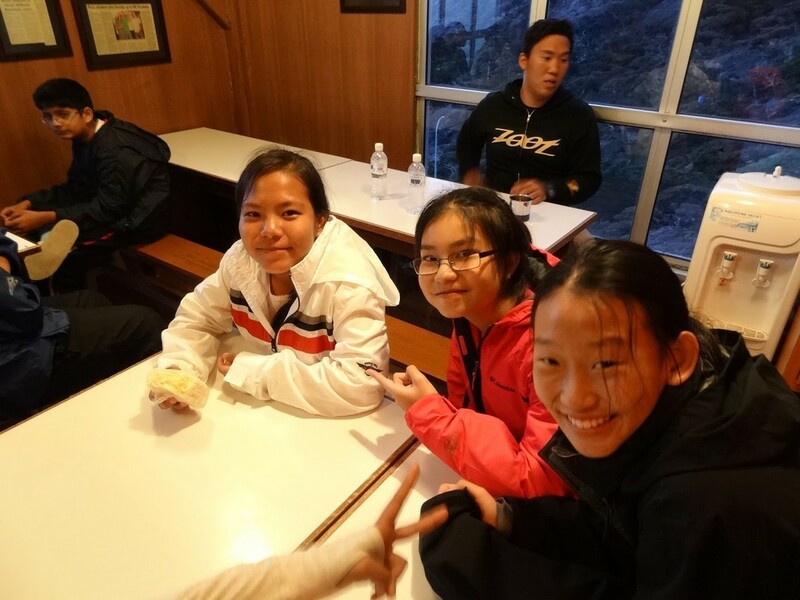 Ms Quek I-Gek, 43, the director of Mountain Torq and spokesman for the trainers, said: "The awards came as a surprise as all my guys felt that they were just doing their jobs to look after as many people as they can. "Now, they just want to continue their normal lives and reconnect with the mountain as it is their home and around which their lives revolve." 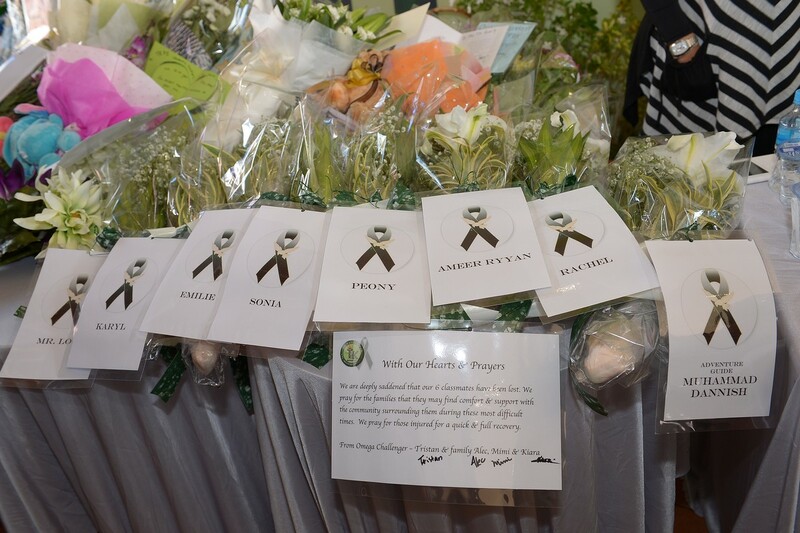 She added that the trainers who lost their lives in the tragedy will be fondly remembered. Mountain Torq trainers Ricky Masirin, 28, and Valerian Joannes, 27, were awarded the commendation medal posthumously. 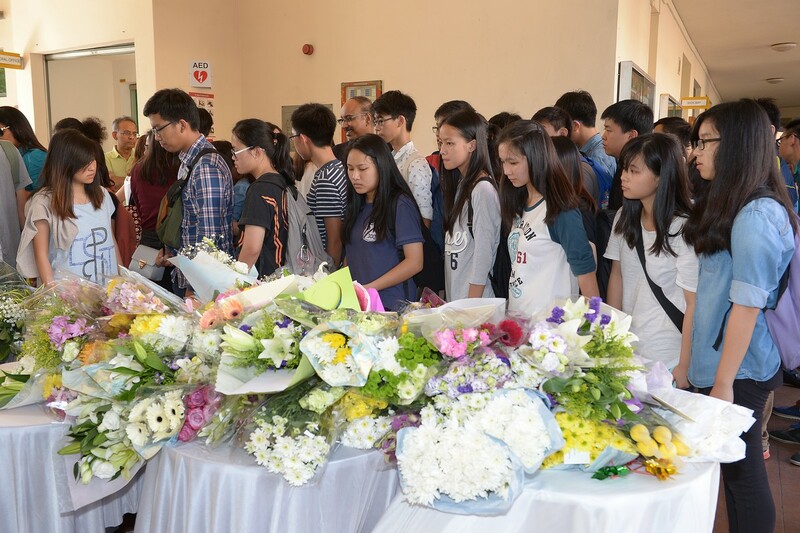 "Valerian and Ricky gave their lives to protect and safeguard the students, teacher and tour guide. 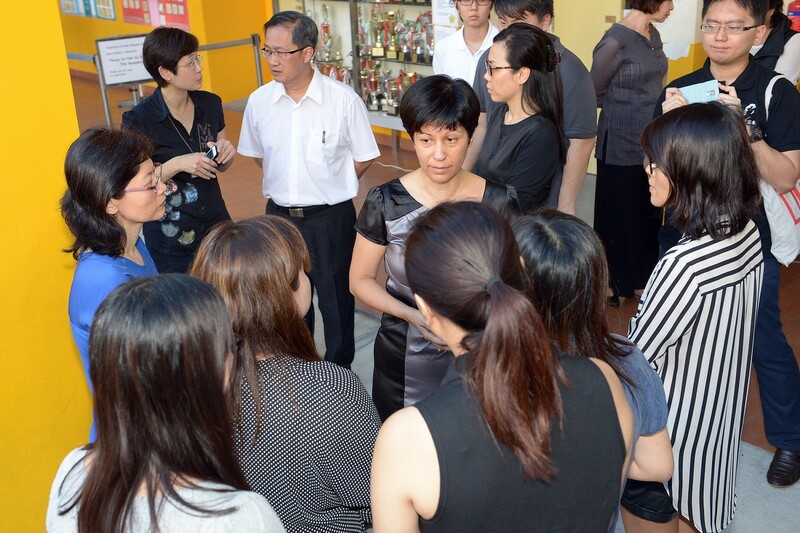 It was their act of valour in the line of duty," said Ms Quek. 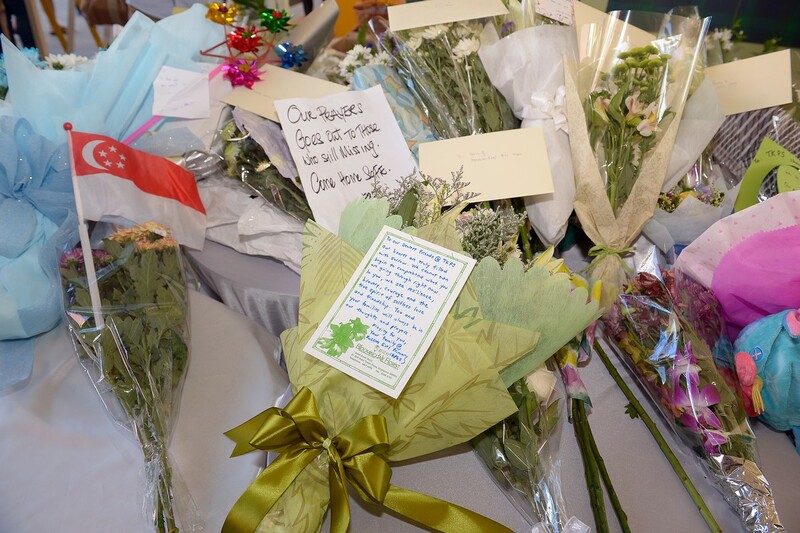 Mr Mohamed Faizal, 28, who has been a TKPS teacher for three years, said he was very appreciative of the gesture. "I think I speak for all of us when I say it's nice that we are recognised," he said. "We didn't do anything in the hope of winning an award. We did what we were supposed to do and we just did it to the best of our ability." 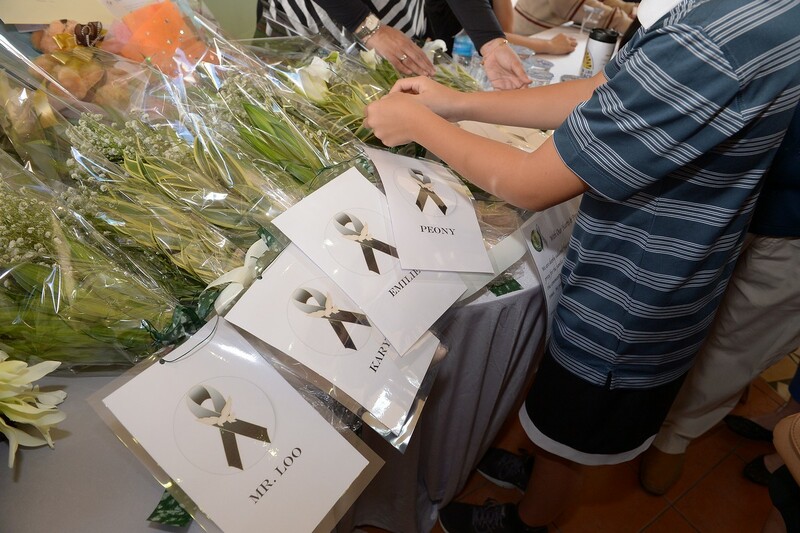 He added that he was appreciative of the support that has been given after the tragedy. "I want to thank my friends and colleagues, everyone including the Ministry of Education, who has provided us with support," he said. "As teachers, we have always taken pride in our job and will continue to do so." 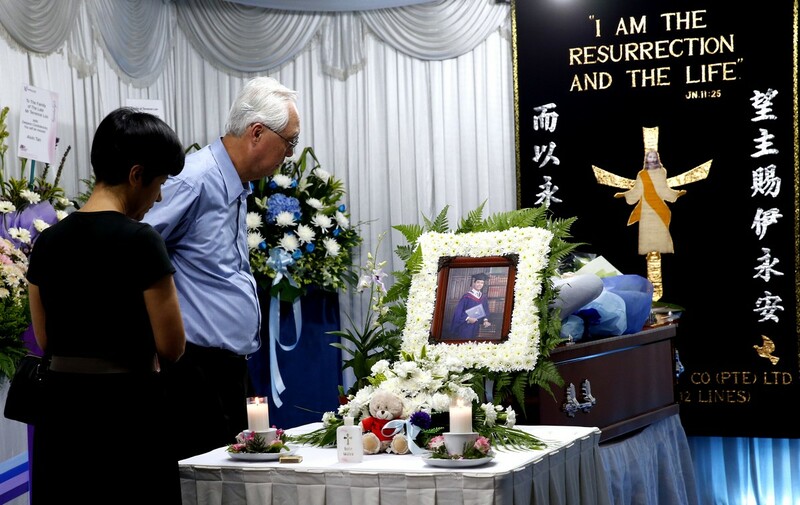 Mr James Ho, father of Rachel Ho who was one of the Singaporean pupils who died in the Sabah quake tragedy, said he was thankful that she had given her family 12 wonderful years. 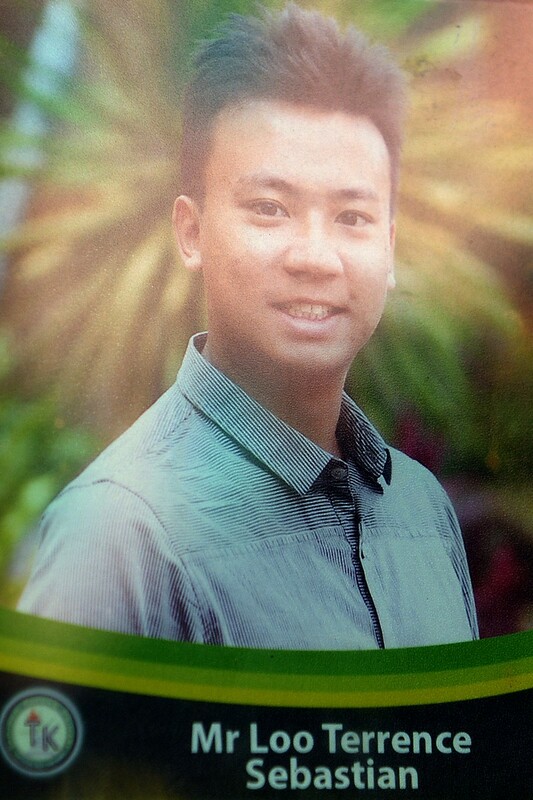 Mr Ho said Rachel had a passion for netball and dreamed of being on the national team one day. He said she had played for the school team for the past three years. One of the last things the family did together was to watch the June 1 Singapore-Thailand netball match during the ongoing SEA Games in Singapore. 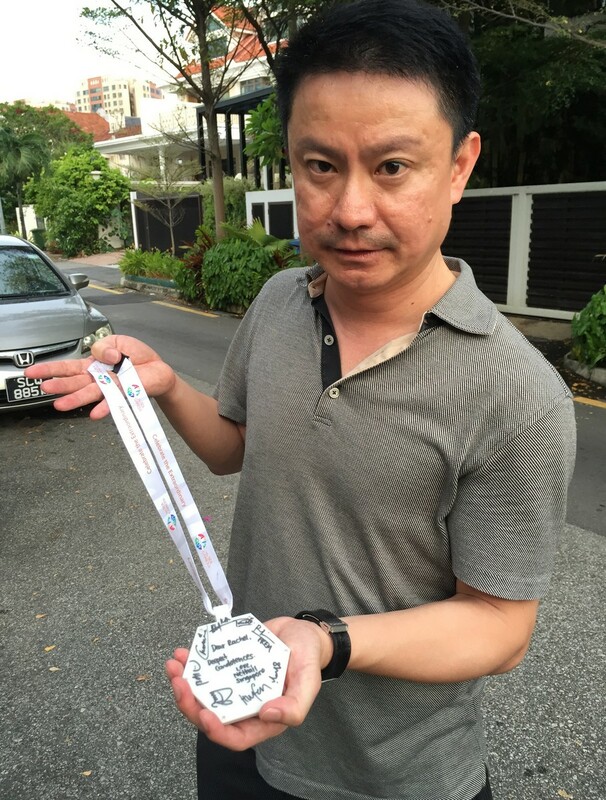 On Monday afternoon, the national netball team paid a visit to Rachel's wake, presenting Mr Ho with an autographed plastic medal. 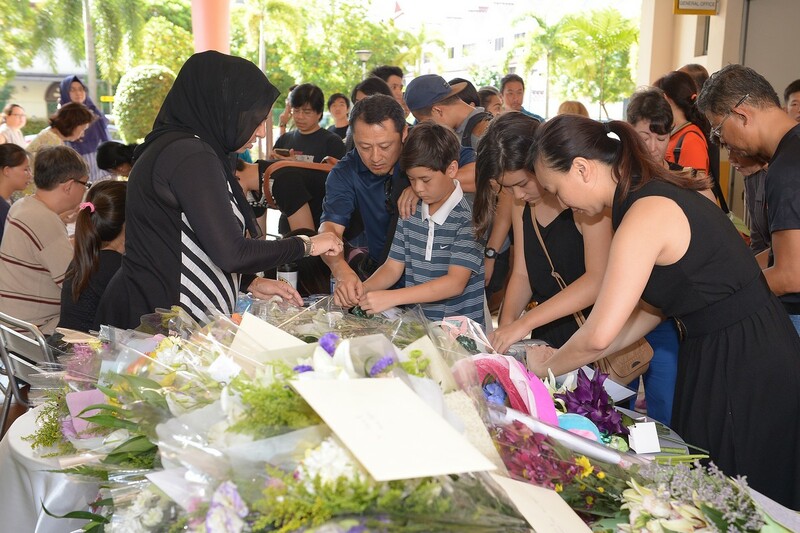 Emeritus Senior Minister Goh Chok Tong and Senior Minister of State for Law and Education Indranee Rajah paying their respects at the wake of Tanjong Katong Primary School teacher Terrence Loo, a victim of the Sabah quake. 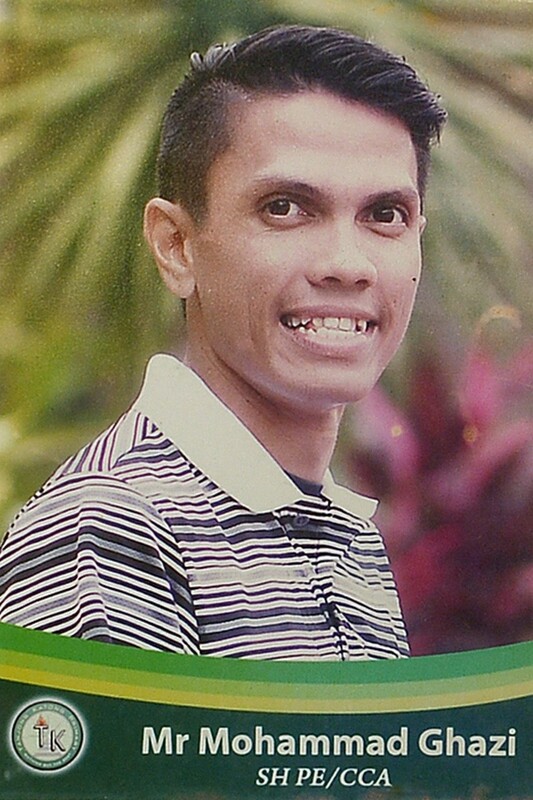 Many described the TKPS teacher as a vibrant person. 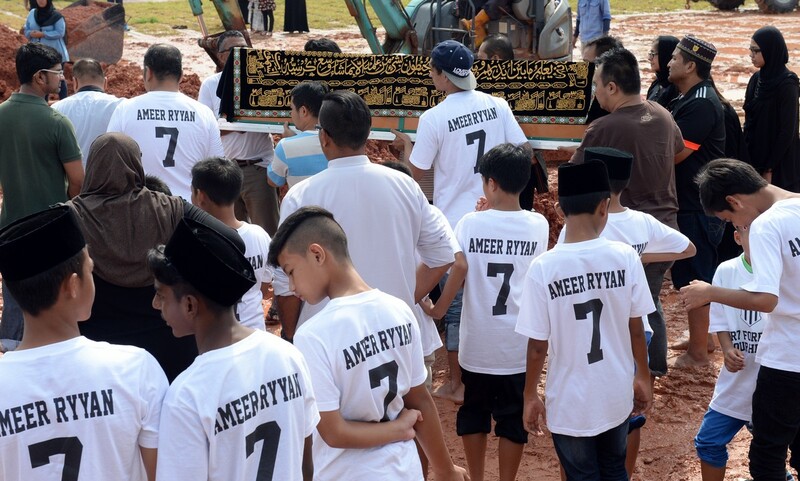 Funeral of student Ameer Ryyan Mohd Adeed Sanjay, 13, who died in the earthquake at Mt Kinabalu on Jun 5. Ameer attended the F-17 Academy started by football icon Fandi Ahmad. 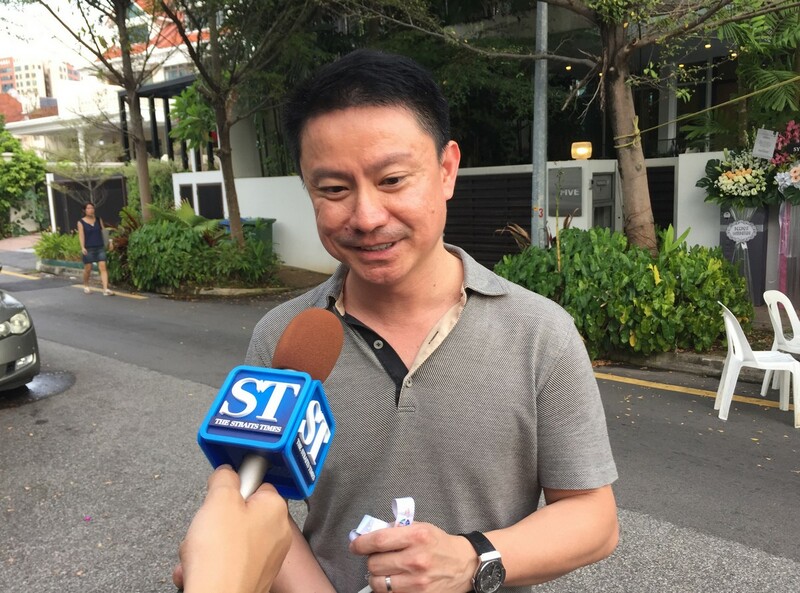 Lianhe Wanbao reported that he had dreamt of taking over his father's transport business when he grew up. Fandi Ahmad said: "I had hoped to witness Ameer's rise in football. It is truly a sad day for me and my F-17 team. We lost a child. We lost one of our own." 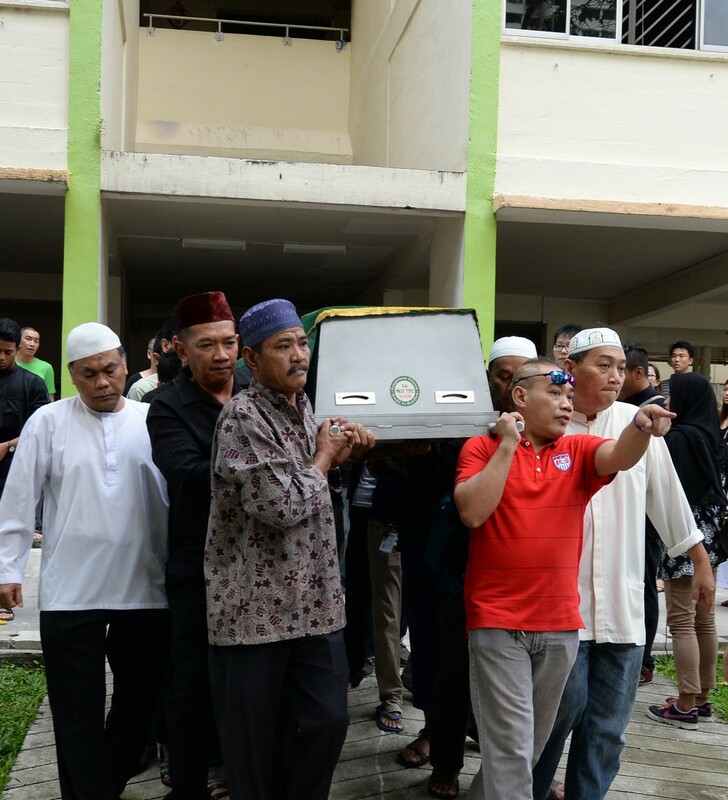 Family members and friends carrying the body of Muhammad Daanish Bin Amran from his Toa Payoh home to mosque and Muslim cemetery. 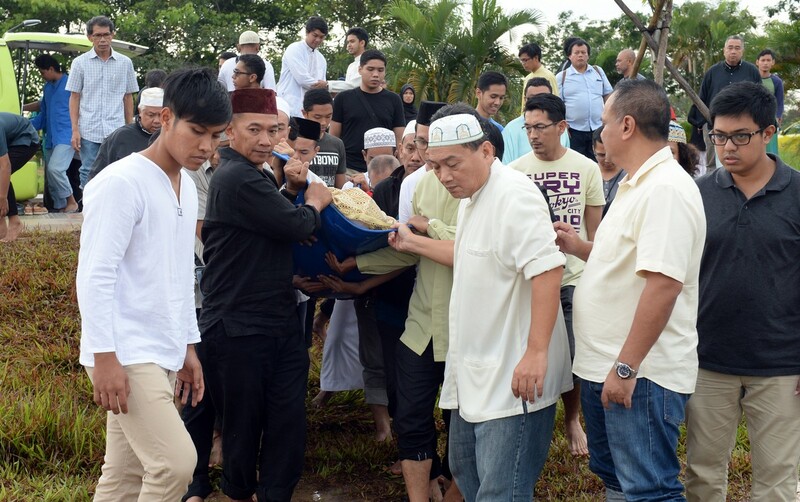 Muhammad Daanish's colleagues said they believed he had sacrificed himself to save others. 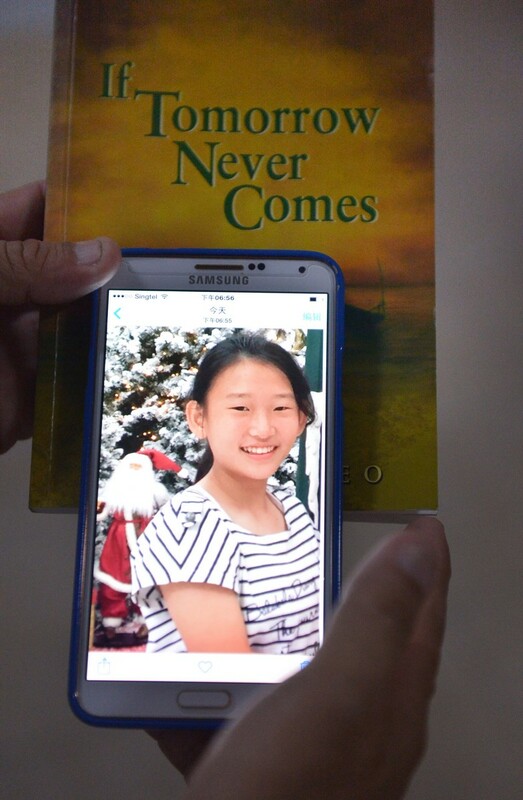 The Singaporean guide was described by friends as a selfless and caring person. His Facebook friends posted on his wall saying he was one who brought joy and laughter to those around him. At the end of a video on a blog documenting her Kota Kinabalu expedition, Tanjong Katong Primary School pupil Peony Wee waved at the camera and said "bye" to her parents. 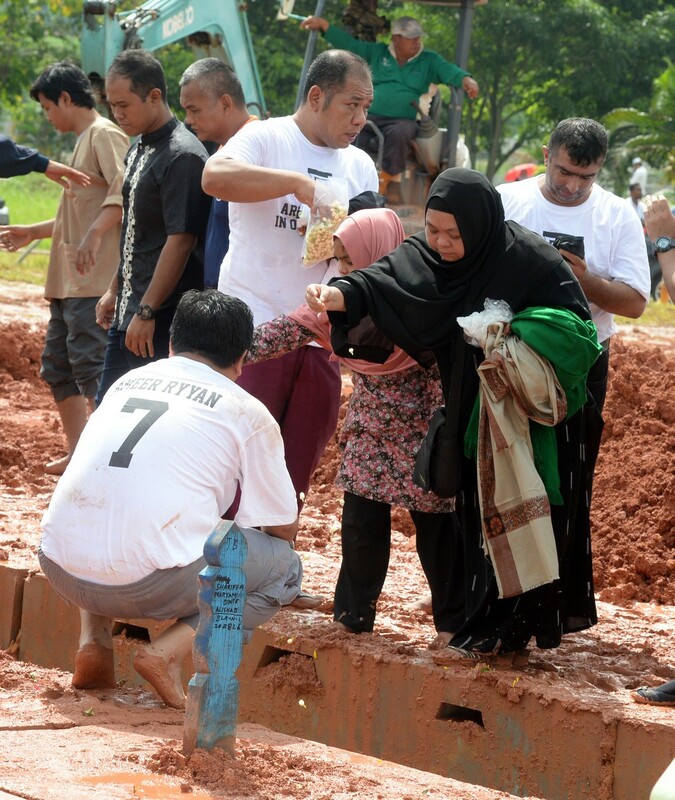 Beside her, a schoolmate said: "We're safe here in Malaysia lah." They laughed and giggled throughout the video, which was uploaded on June 4. In the video, they were asked about their "expectations of the day", and Peony said they had to help each other while her schoolmate said they needed to motivate each other to reach the Pendant Hut safely. 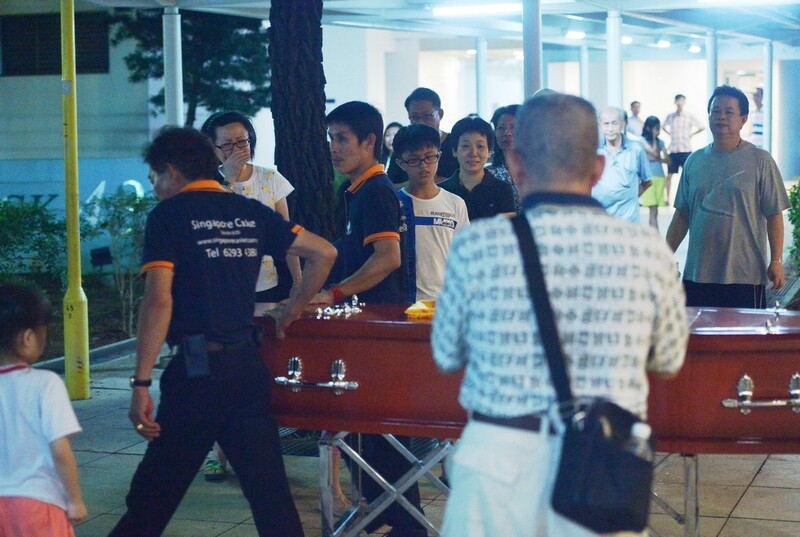 The body of 12-year-old Peony Wee Ying Ping arrived at Jalan Tiga in Mountbatten just past 7.30pm on Sunday, Jun 7. 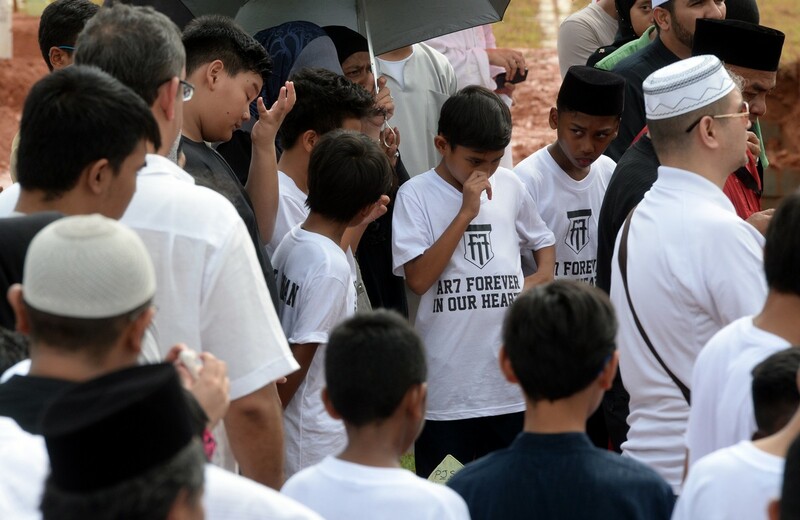 The Tanjong Katong Primary School pupil was one of eight who died on a school trip when a 6.0 magnitude earthquake hit Mount Kinabalu on Jun 5. 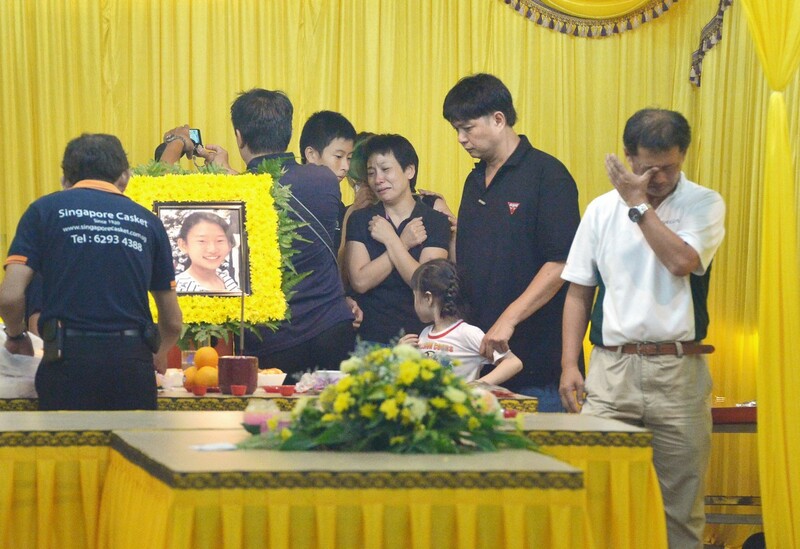 Peony's father, machine operator Alson Wee, 51, said his daughter was a lovely, active girl. He said that Peony had played netball and enjoyed wanton noodles. 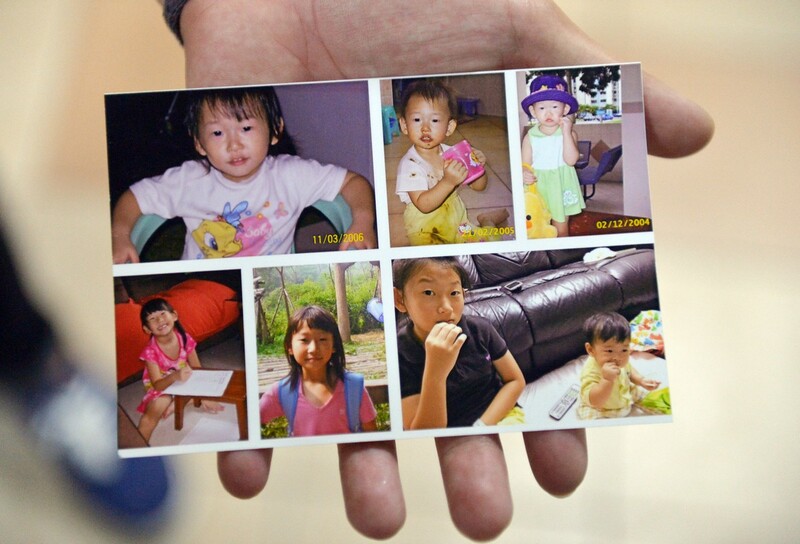 Family members and friends described Peony as a lively and cheerful girl. She also often helped out at her mother's traditional Chinese medicine clinic. 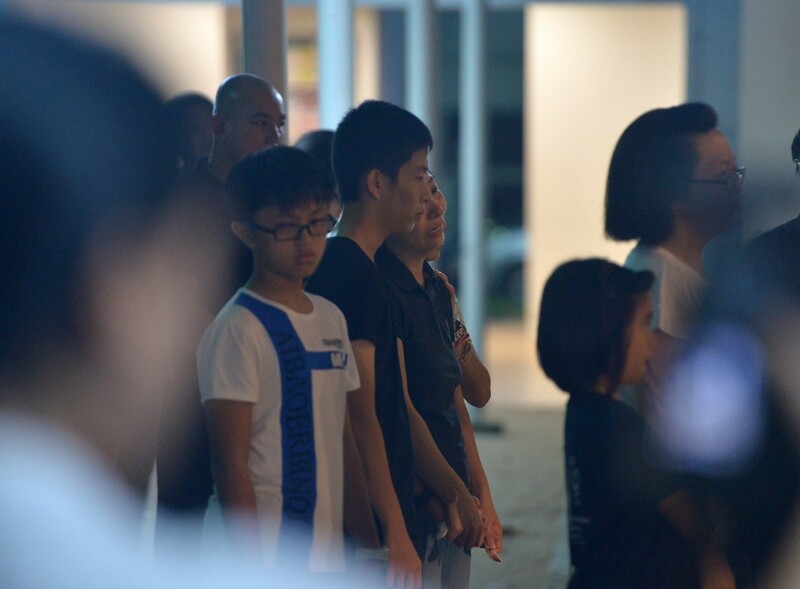 More than 20 friends and relatives were also present as a Buddhist monk led a sombre 15-minute prayer. 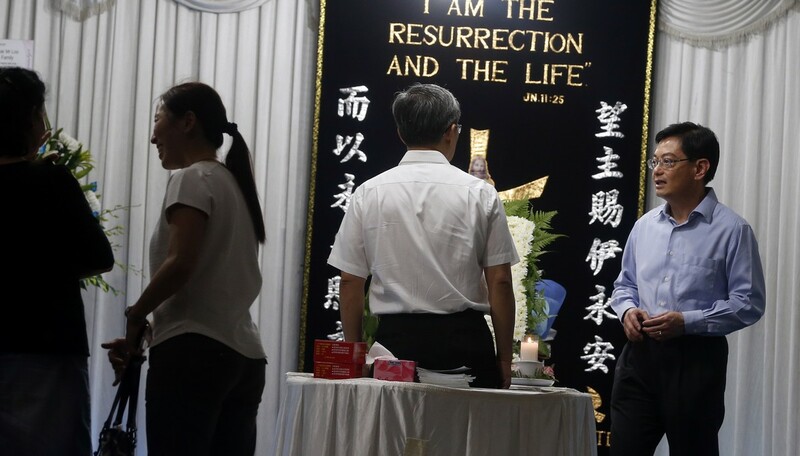 Peony's mother, Ms Luo Jin, 43, was wailing loudly as the coffin was rolled out from a white van to a multi-purpose pavilion. Peony's older brother, 14-year-old Chester, put his arms around his mother, comforting her. Peony, who was named after China's national flower, also leaves behind a one-year-old sister, Felicia. 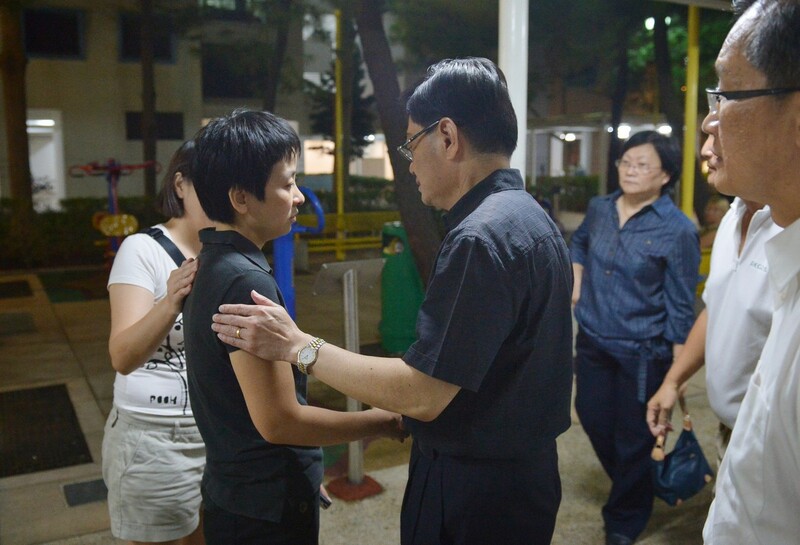 Late on Sunday night, a distraught Ms Luo was seen sitting on the ground crying, with friends and relatives comforting her. 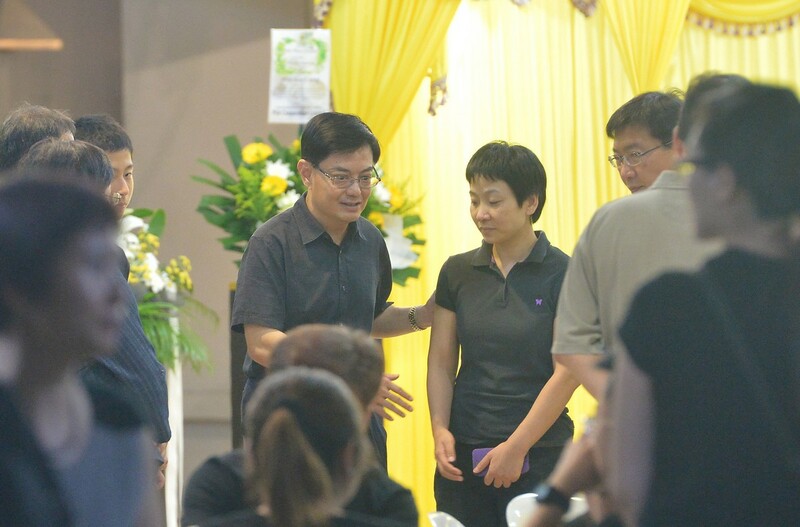 Education Minister Heng Swee Keat, Minister of State for Education Sim Ann and Member of Parliament for Mountbatten Lim Biow Chuan also dropped by the wake and offered their condolences to the Wee family. 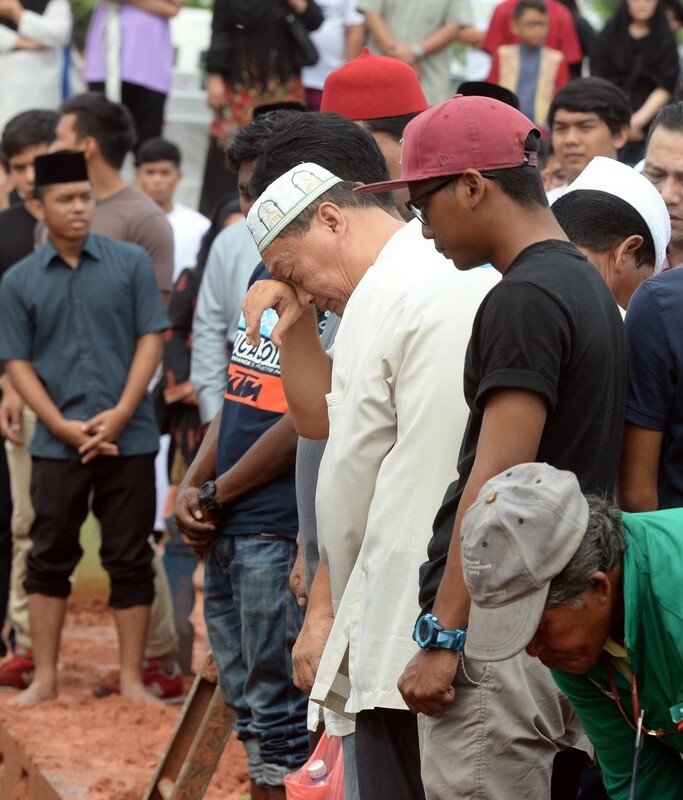 Monday, Jun 8, has been declared a Day of National Remembrance for the victims of the Sabah earthquake. 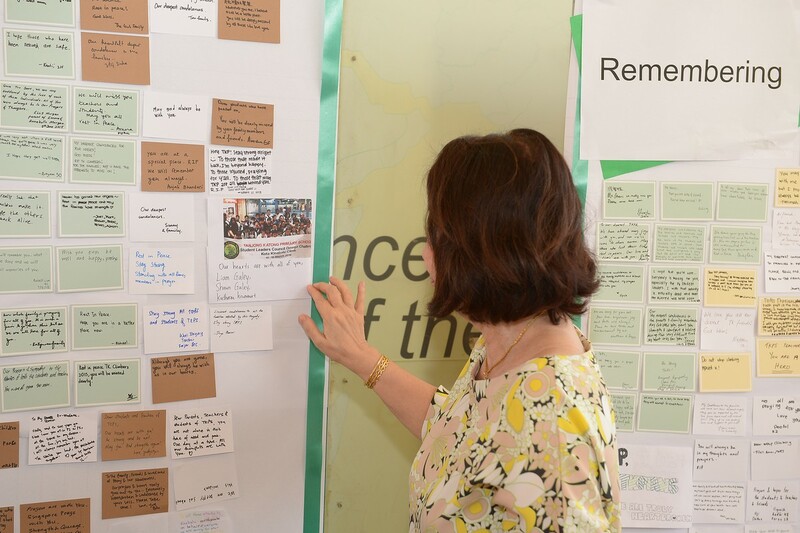 Even as Tanjong Katong Primary School (TKPS) mourned the deaths of six pupils and one teacher, other pupils, alumni, parents and staff gathered at a condolence site in the school porch to pen notes of remembrance. 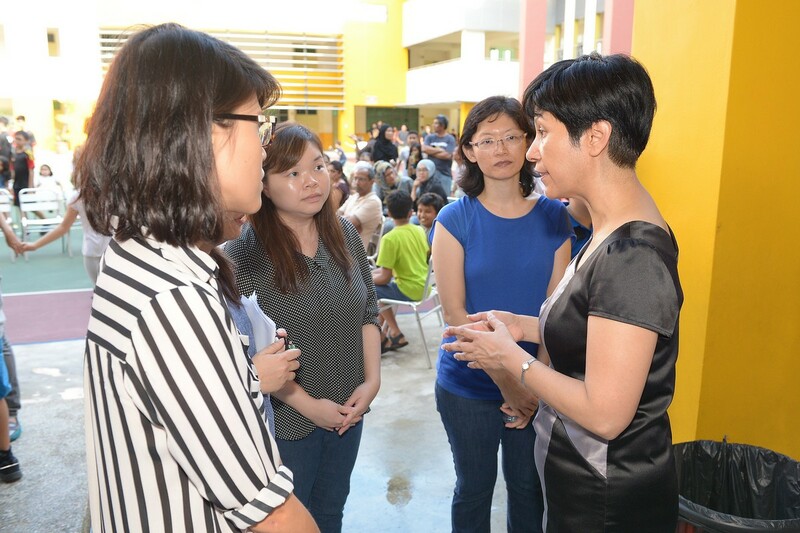 Senior Minister of State for Education Indranee Rajah also offered her support to pupils and staff when she visited at 4.30pm. 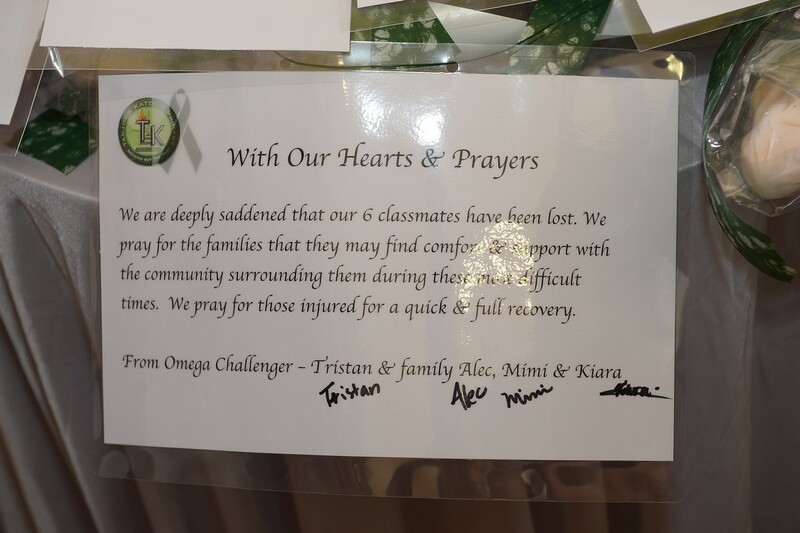 When the school opened its doors at about 9am on Jun 7, many were hopeful that those missing could still be found. On little cards, they wrote notes praying for the safety of their missing friends. "Come back soon. We miss you," read one brief, unsigned letter. Another said simply, "Stay strong TK!" 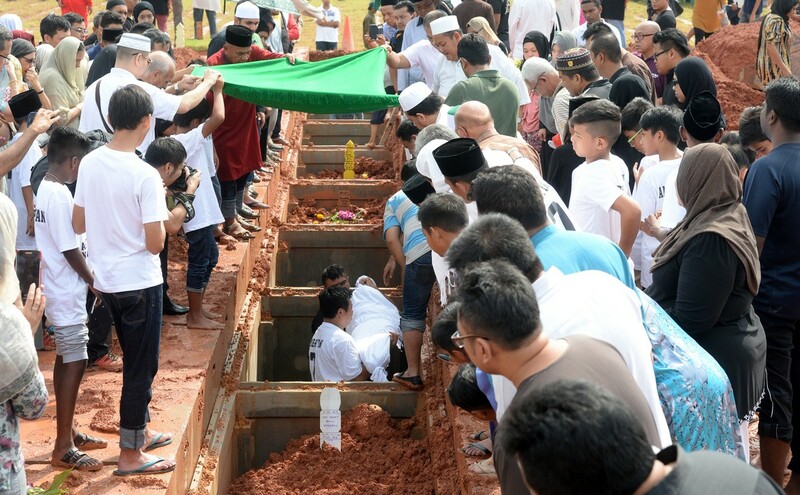 When the Ministry of Education (MOE) confirmed the deaths of five more pupils and a teacher - the grief felt was stark. The notes written became those of condolence and remembrance. "Rest in peace." 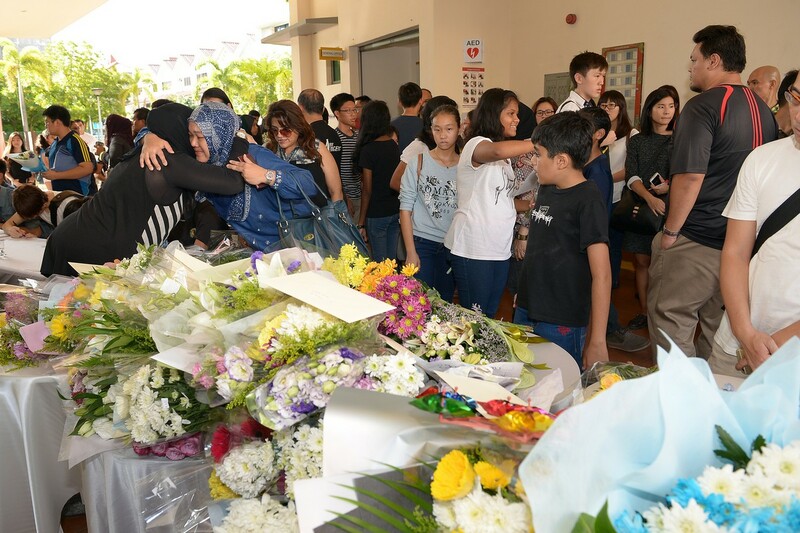 Former pupil Lee Yoo Jin, now 17, came back to her alma mater with three friends, hoping to get news of a beloved teacher - Mr Mohammad Ghazi Mohamed, 35 - who was still missing. 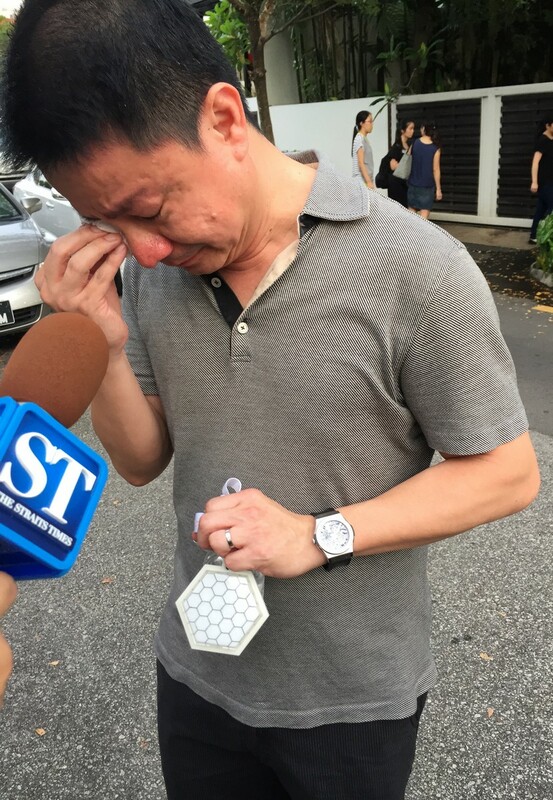 Another teacher, Mr Terrence Sebastian Loo, was one of the eight who was confirmed dead. 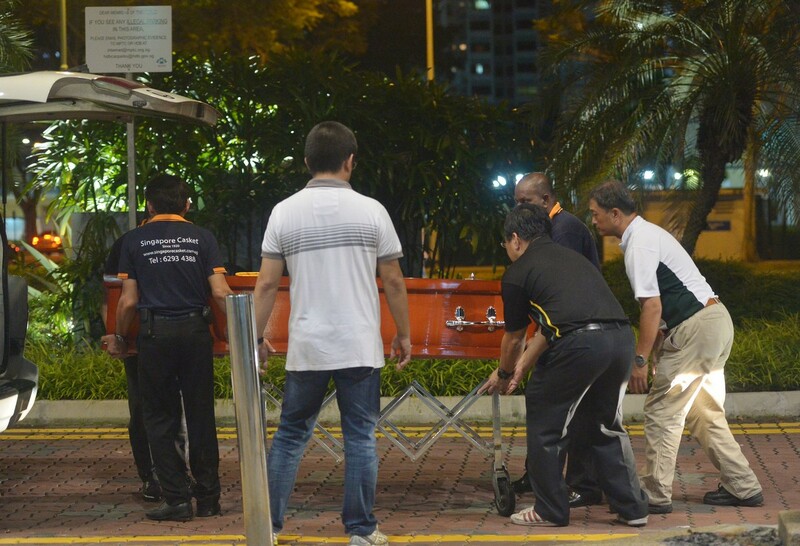 Some such as 14-year-old Andre Aide Iskandar lost a dear friend, Ameer Ryyan Mohamed Adeed Sanjay, 12. One Primary 6 boy who managed to escape the carnage came back to school to show his support. "I'm one of the luckiest. Physically, I'm not injured," said Akshat Chaudary, 12. There were roughly more than 200 people in the school by 5pm. 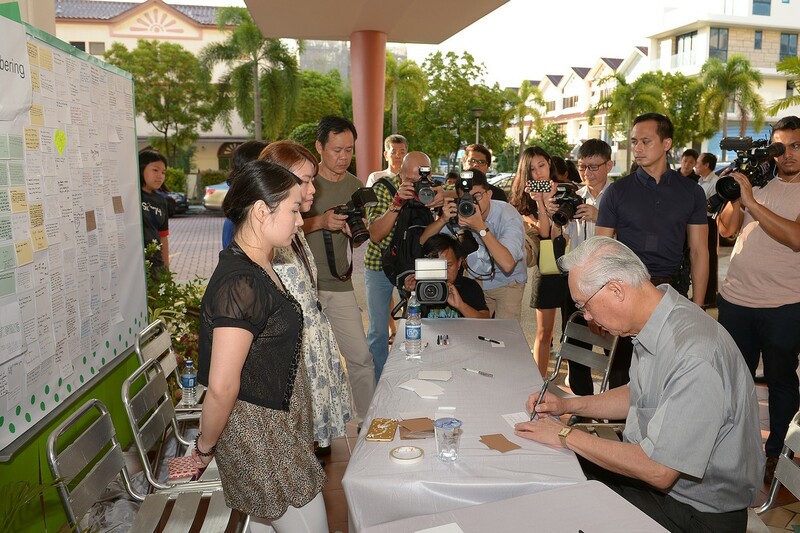 Among those who visited the school were Emeritus Senior Minister Goh Chok Tong, as well as MPs such as Mr Lim Biow Chuan and Ms Denise Phua. 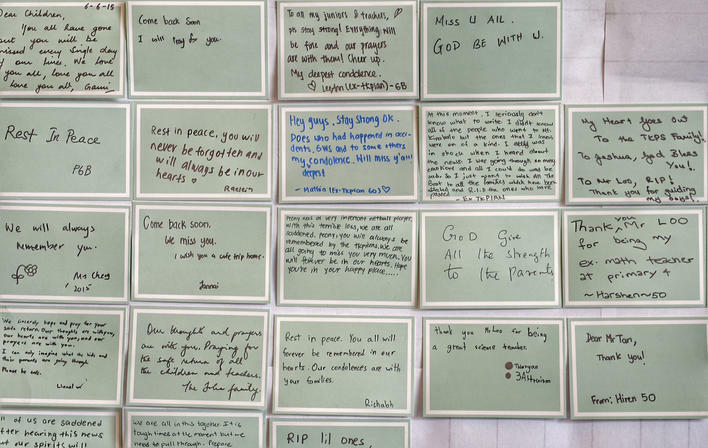 Some of the notes written by friends, family members, alumni and well-wishes for those from Tanjong Katong Primary School who died or are missing from the Sabah earthquake.